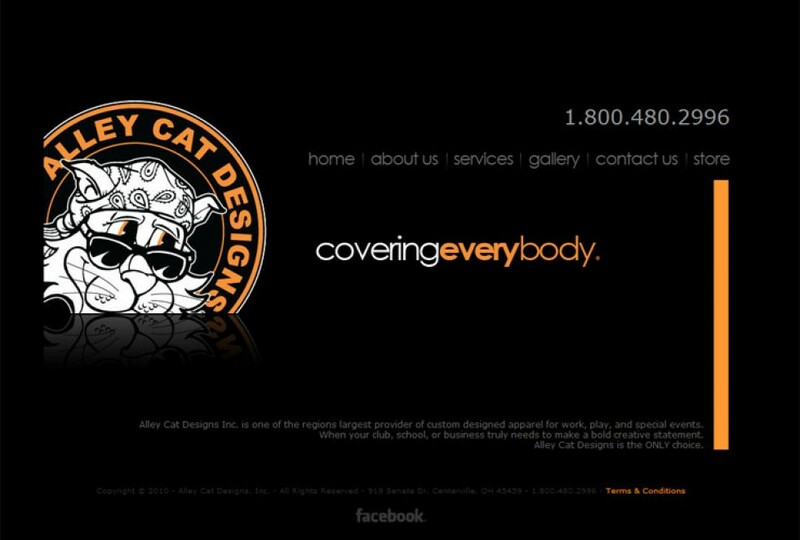 Alley Cat Designs Inc. is one of the region’s largest provider of custom designed apparel for work, play, and special events. 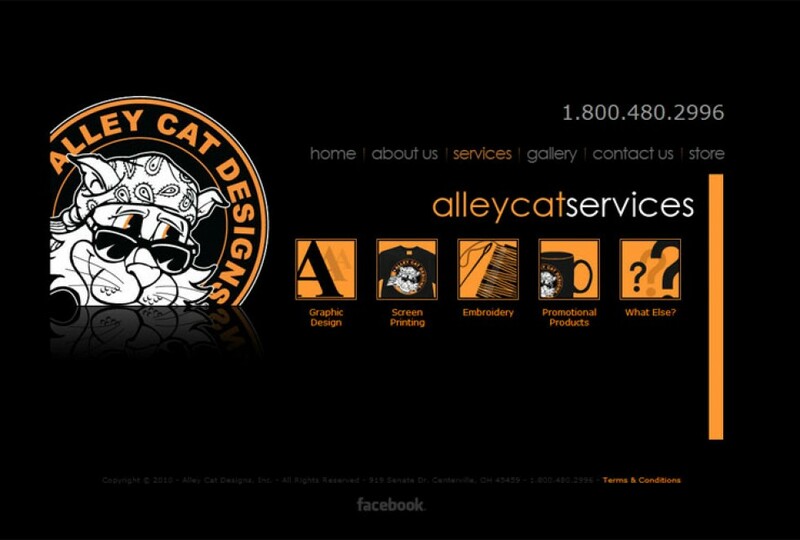 Alley Cat wanted a very clean, minimalistic design for their new website presence. 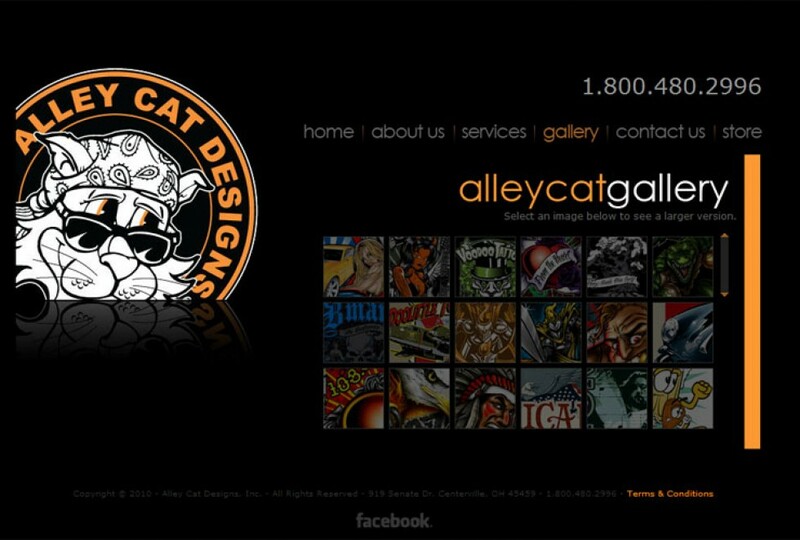 We worked in conjunction with their in-house graphic design team to create a website that plays well with their existing branded print material.